The loss of the Russian economy after the annexation of the Crimea is estimated at $ 150 billion, and recent polls among Russians show that public approval of “reunification” is beginning to wear off. At the same time, the cost that Russia and its residents have to pay for annexation continues to grow. This follows from the analytical research by Bloomberg, which studied the economic situation in Russia and its changes since 2013. The “treaty on Crimea’s accession to the Russian Federation” signed by Putin is still unrecognized by most countries of the world, and both the United States and the European Union have made considerable efforts to hold Moscow accountable for violations of international norms, including aggression and interference in elections in other countries. 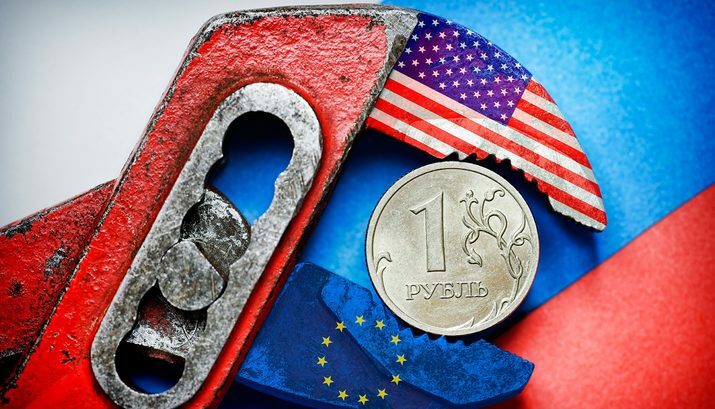 According to the results of the study, it was their sanctions that led to the fact that today Russia and its residents, who are already suffering from a drop in oil prices — the main Russian export — also began to feel the income stagnation and the decline in foreign investment. According to analysts at Bloomberg Economics, the Russian economy has lost at least 6% of GDP due to the imposed sanctions. Scott Johnson has published data according to which the GDP of the world’s largest energy exporter is 10% (or $ 150 billion) less than the 2013 forecast. Four percentage points of this volume are associated with a fall in oil prices, all the rest is the result of sanctions, the number of which continues to grow, as well as other factors. 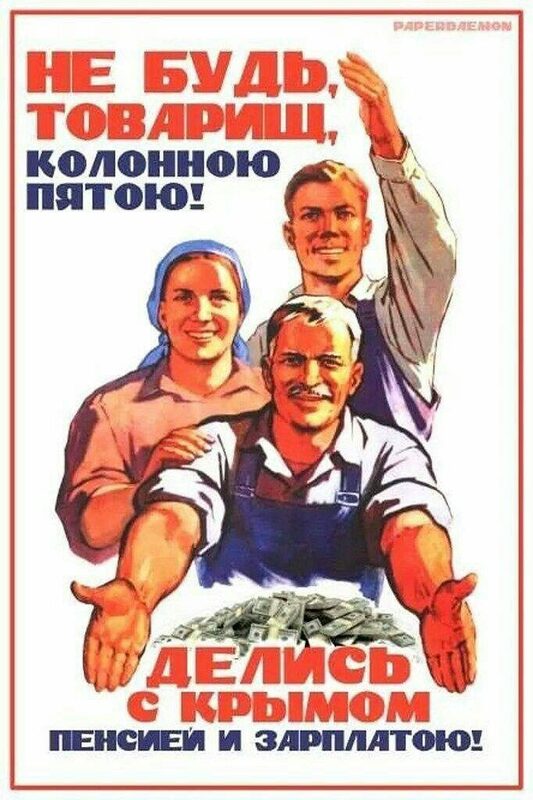 “Average incomes have barely budged above 30,000 rubles a month ($459) since the Crimea takeover and slump in oil prices pushed the country into an almost two-year recession,” Bloomberg Economics reports. Analysts also reminded of a recent poll conducted by the Public Opinion Foundation in the Russian Federation, according to which only 39 percent of Russians believe that the annexation of the Ukrainian Crimea brought the country more benefit than harm, contrasted to 67 percent at the end of 2014.